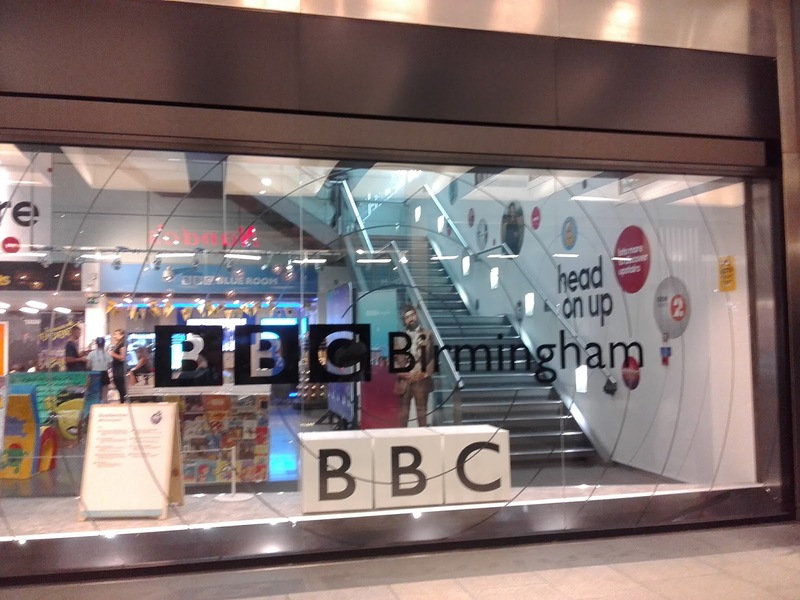 Birmingham seems to be the centre of everything just like London so I am not surprised that the BBC has a station there. 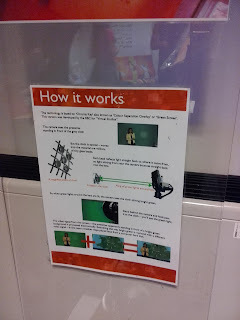 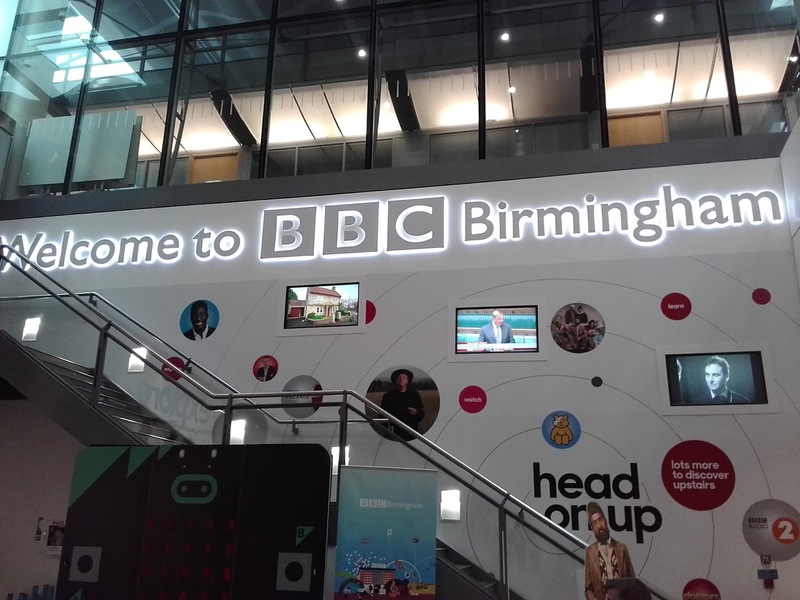 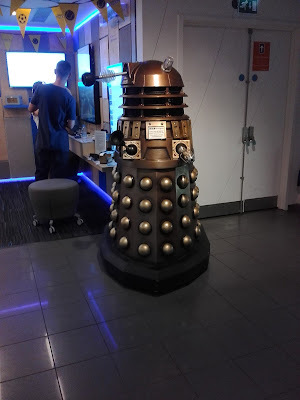 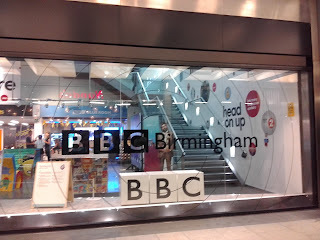 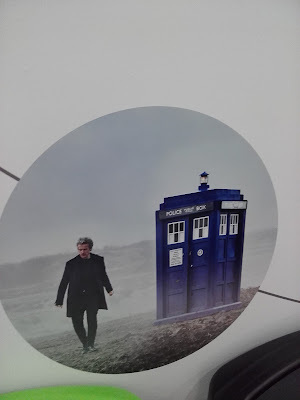 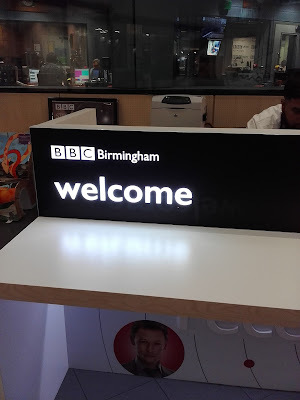 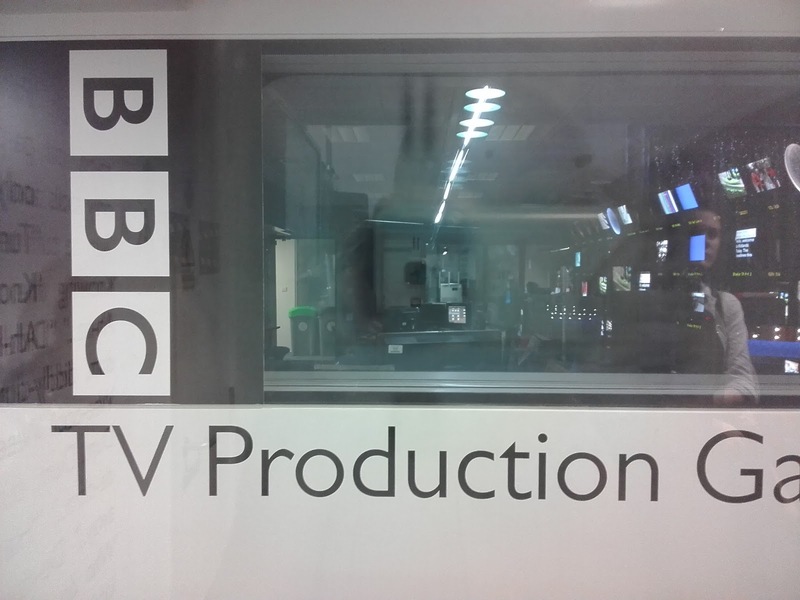 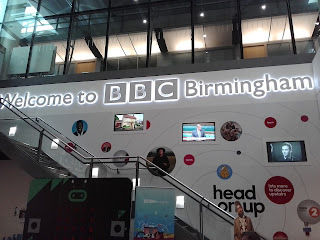 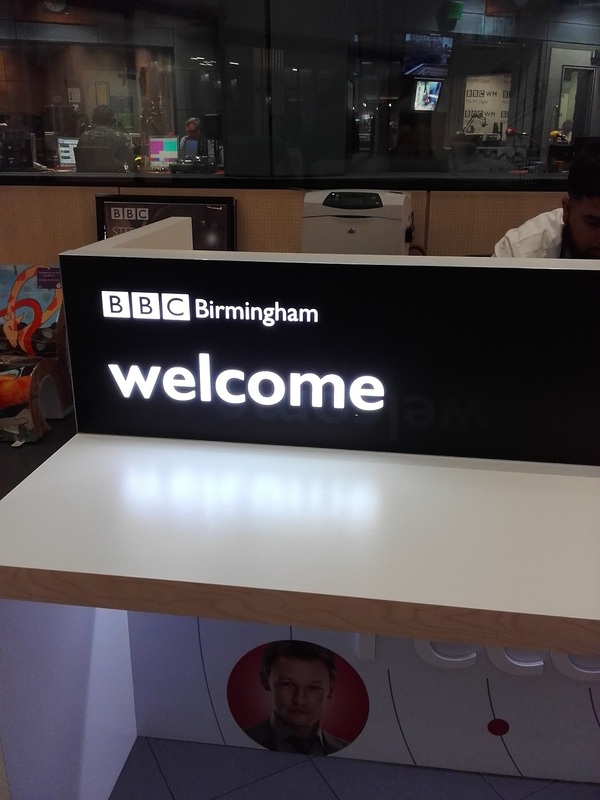 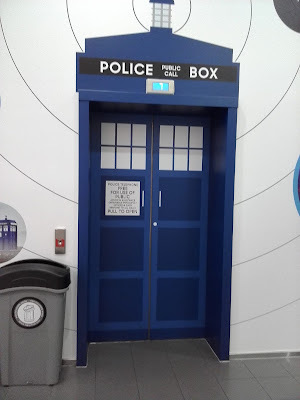 As I was visiting Birmingham, we stumbled upon BBC Birmingham's Visitor Centre tucked away on Level 3 of The Mailbox. 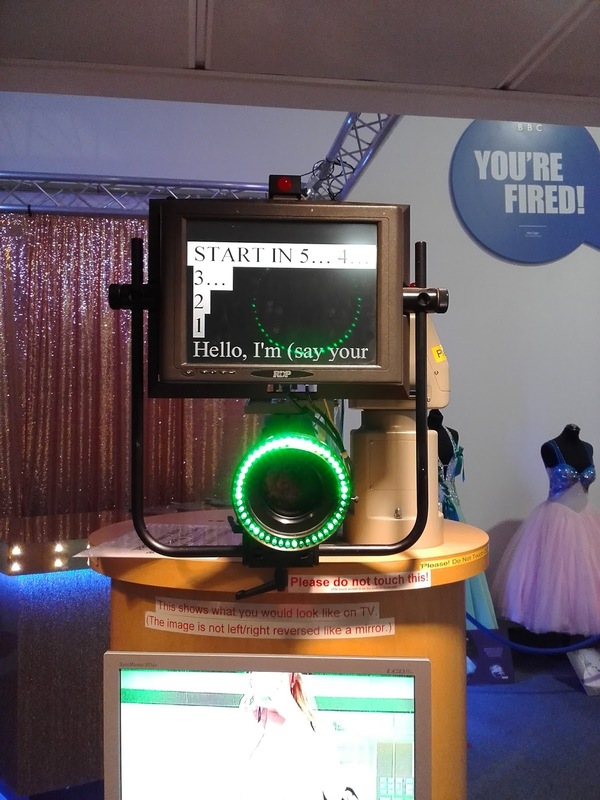 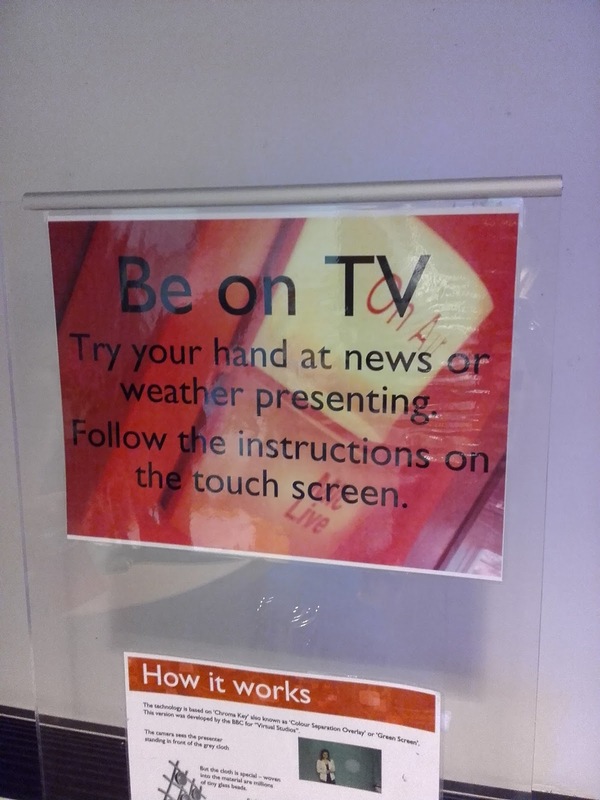 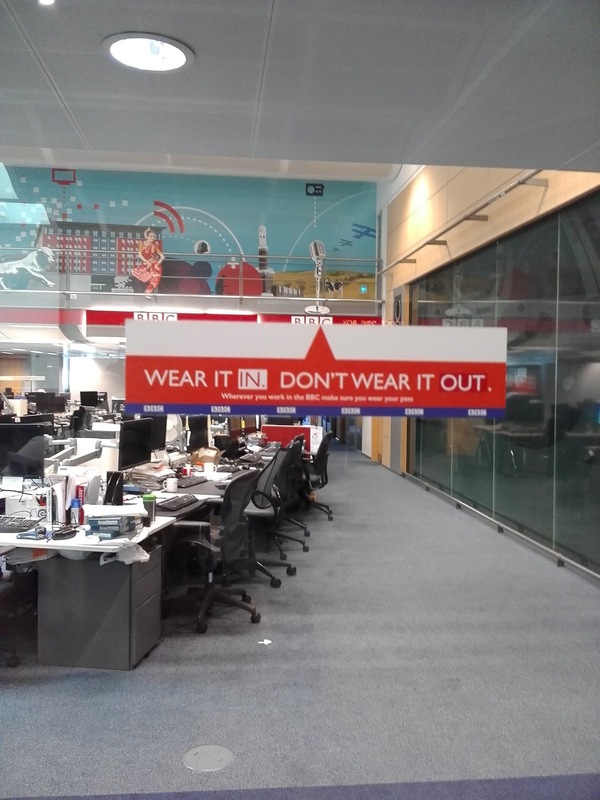 There is lots to see and you can try your hand at presenting the news or a weather bulletin which is not easy as it looks keeping up with the autocue. I tried this and it was a brilliant experience. 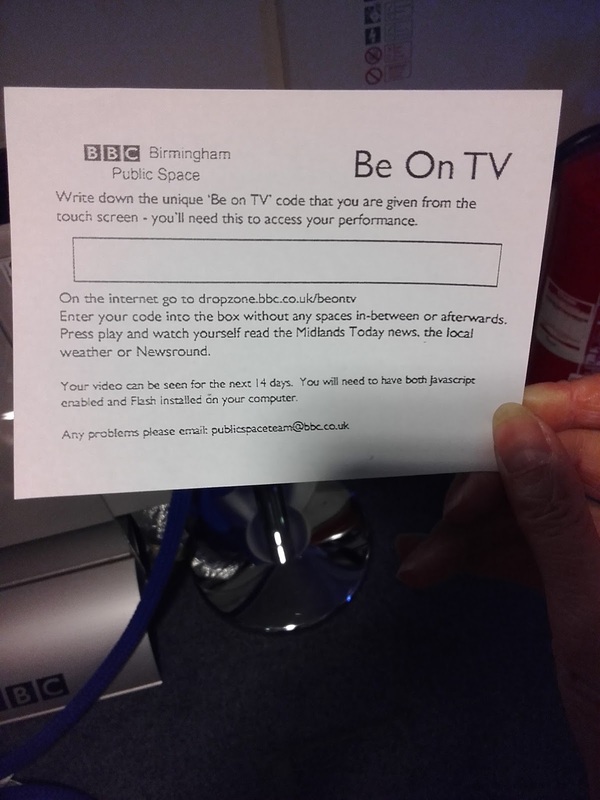 There is a piece of paper where you note down a reference number to download your video. 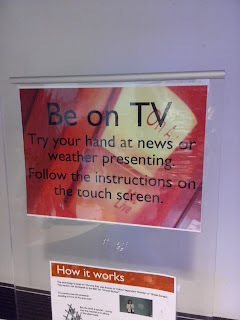 My first attempt was good but I cracked up on the second attempt. 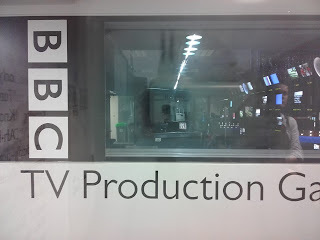 I think I managed but I spoke earlier than the cue so the pictures became delayed.